What is the difference between free and purchased versions of Webm to IVF converter? The HTML5 video tool is free for download on our website directly and there is no private download link for registered users, so some users might be confused and want to know the difference between the free and paid version of the Webm to IVF converter. The purchased version(registered version) will not limit the video length you can convert the source videos. 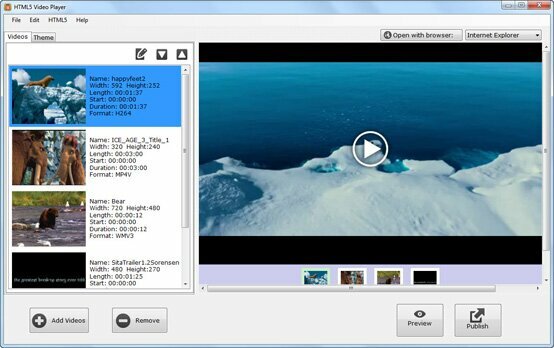 You can convert long videos, such as DVD movies with the paid version.